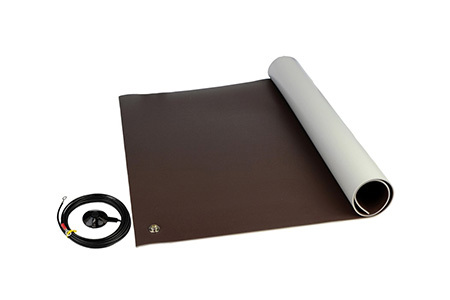 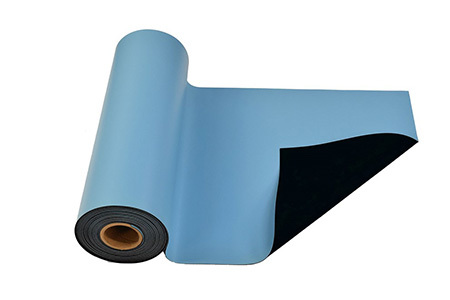 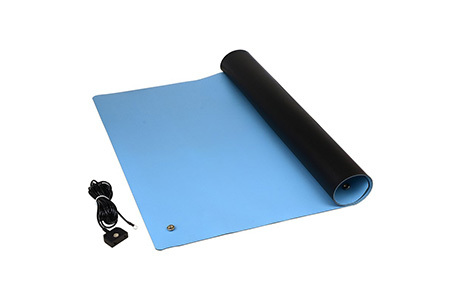 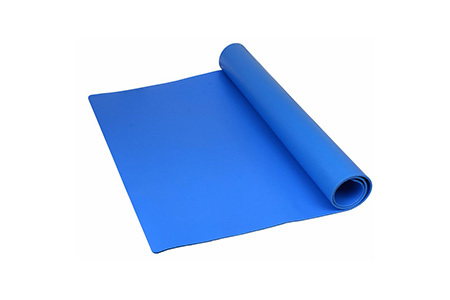 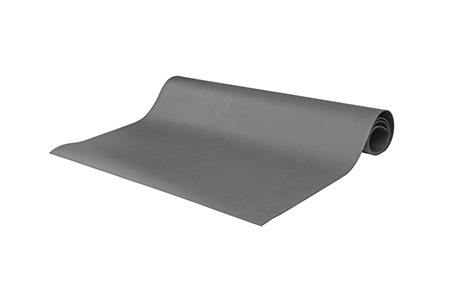 ESD Mats are primarily used to prevent damage caused by electrostatic discharge on PCB boards and other electronic products. 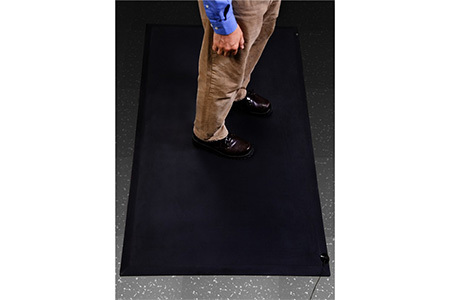 ESD Mat is part of a static control program for all electronic assembly and manufacturing. Includes one 15 ft. (4.6 m) Ground Cord 3040 and two Snap Fasteners 3050 (installed). 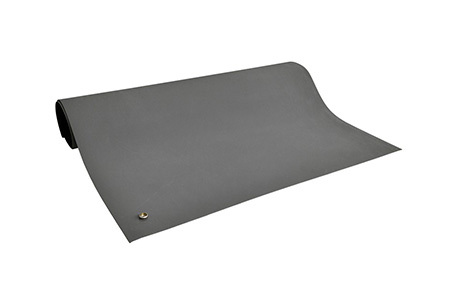 Closeout items are subject to a 90-day warranty for materials and workmanship.